Amidst the ongoing blockade against Qatar that has tested the country’s international cultural relations, its Year of Culture partnership with Germany has quietly continued. For its final event in the year-long programme, Berlin’s Kraftwerk, a 7,500 sq. m former power plant, will host the largest international survey of contemporary art from Qatar. “It is an important time for our country. And a wonderful moment to be able to celebrate the true friendship between Qatar and Germany,” says Sheikha Al Mayassa bint Hamad bin Khalifa Al Thani, the chairwoman of Qatar Museums (QM) . Contemporary Art Qatar (9 December-3 January 2018), organised by QM, will include 294 works from 73 artists looking at the rapid transformation of Qatar and its society. 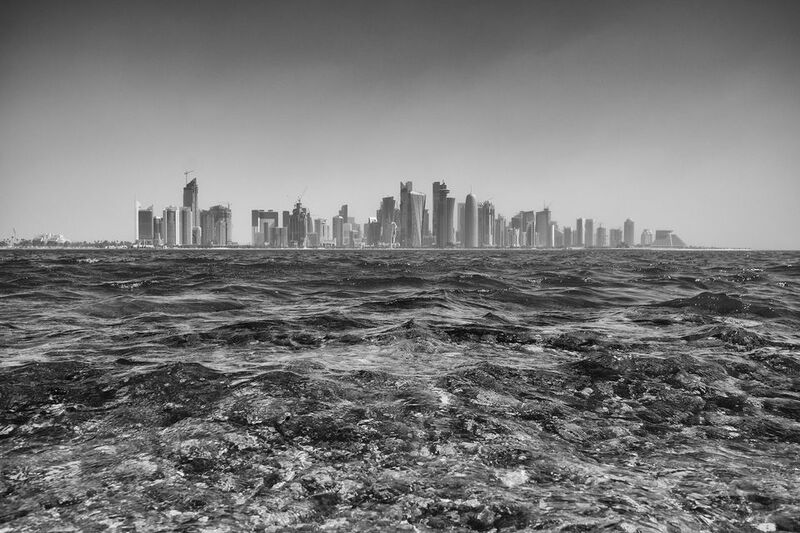 Both Qatari citizens and artists who are based—or have produced work—in the country will be exhibited. “We are proud of the extraordinary talent of the new generation of artists emerging in Qatar, both those of Qatari nationality, but also the artists we welcome from other parts of the world,” Sheikha Al Mayassa says. Around 86% of Qatar’s population are migrants. The show is split into three sections. The first includes 115 works by 19 Qatari artists, such as Hana Al Saadi and Aisha Al-Sowaidi, and 16 international artists. Many of the artists on show have taken part in the residency programme at Doha's Fire Station art space. One of the resident artists, Emelina Soares, has been commissioned to create a site specific work for the exhibition. Born in Qatar but from an Indian and Portuguese family, Soares will use her own heritage as inspiration for the installation. Called Shifting Identities, the work uses coloured sand, dyed with naturally fermented fabric dyes from India to create collaged patterns drawn from the three regions of her family history. 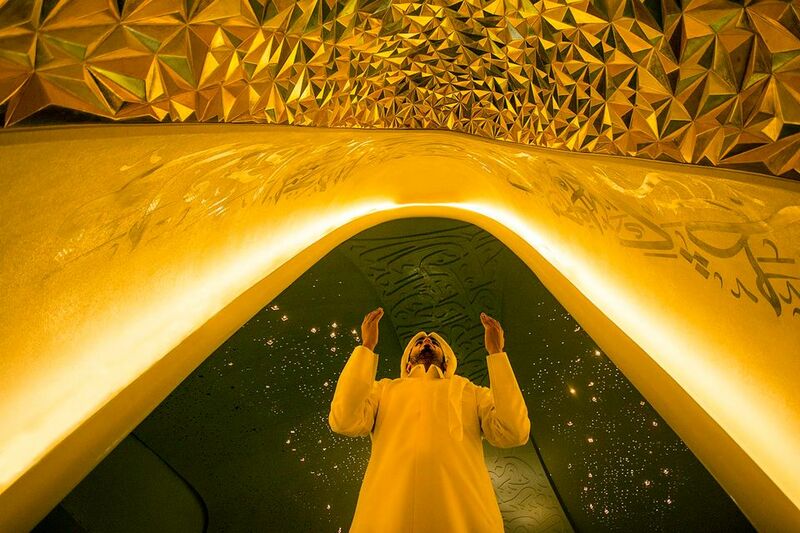 The second section shows photographs and film by Qataris and artists who visited Qatar as part of the previous Years of Culture partnerships with Brazil, Turkey and China. The nine films in the show, created by emerging film-makers and produced in collaboration with the Doha Film Institute, look at the contrasts of tradition and modernity in rapidly developing Qatar. Finally, the show will include a film and a selection of portrait photographs of 90 female Arab athletes, a third of whom are from Qatar, which were taken by the French photographer Brigitte Lacombe and the film-maker Marian Lacombe in time for the 2012 Olympics. Coinciding with the Berlin show, the exhibitions Driven by German Design at QM Gallery Al Riwaq (until 14 January 2018) and German Encounters: Contemporary Masterpieces from the Deutsche Bank Collection at Doha Fire Station (until 20 January 2018)—also part of the Qatar Germany 2017 Year of Culture—are currently open in Doha. A spokeswoman for QM says that the blockade has not disrupted the festival programme with Germany and that next year’s Qatar Russia 2018 Year of Culture will go ahead as planned.